 The Winslow Therapeutic Riding Center apparel shop is now open & we have something for everyone! All sales will process once the store closes on 11/26/18. All orders will be delivered via USPS directly to the customer and can be expected before 12/15/18, just in time for the holidays!